Blue Ink Press, 9780996867368, 202pp. Darkness creeps around every corner as demons gather in the small town of Torch Creek, Virginia. The Destroyer has arrived, and the Reaping is coming closer by the day. Zoe knows it's her duty as the Daughter of the Three to hold back the shadows, but she doesn't know how--and time is running out. Zoe and her friends turn to the ancient text of The Chronicle for help. Are they strong enough to withstand an enemy who exploits their deepest fears and doubts? Will they find the answers they're looking for before all of Hell is unleashed? 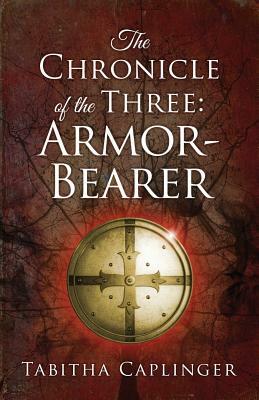 Zoe's journey as the prophecy's promised Daughter continues in this second installment of the fantasy trilogy, The Chronicle of the Three.